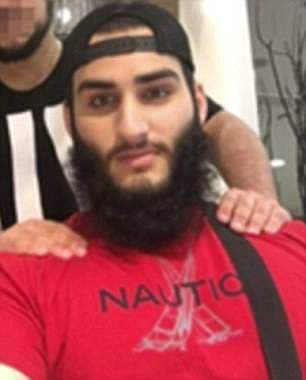 A young would-be terrorist has been sentenced to 19 years behind bars after pleading guilty to planning and preparing a terrorist attack in Sydney two years ago. Tamim Khaja believed he had ‘a sacred duty’ to carry out ‘appallingly wrong’ attacks, Justice Desmond Fagan told the NSW Supreme Court on Friday. Justice Fagan sentenced Khaja to a maximum of 19 years imprisonment with a non-parole period of 14 years and three months.